The Elder Scrolls franchise has captured the hearts and imaginations of generations of video game players ever since the release of Elder Scrolls: Arena in 1994. 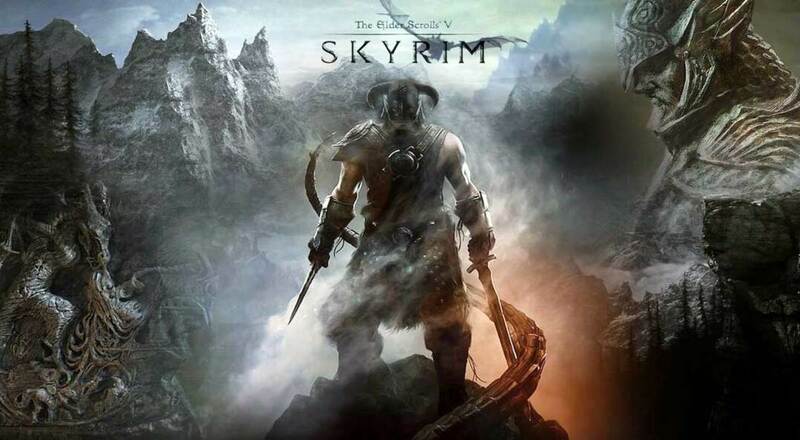 The Elder Scrolls V: Skyrim, originally released in 2011, has been re-released as different versions, such as Legendary and Game of the Year editions, as well as on several platforms, so much so that it started to become a joke among players that Bethesda would never stop releasing this well-loved title. 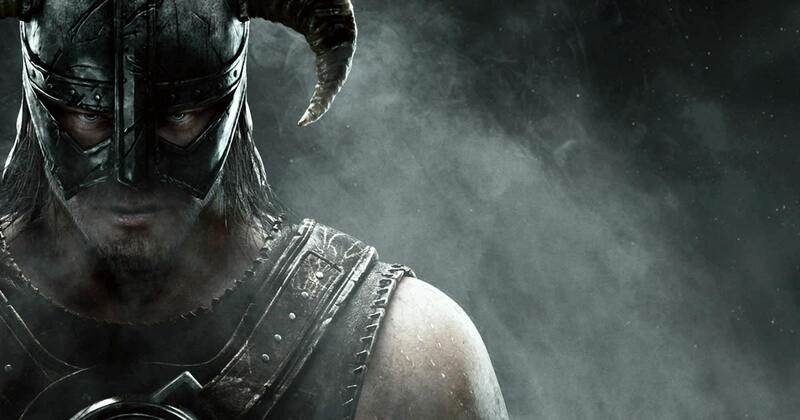 It was a pleasant surprise, then, when Bethesda astonished and delighted fans with the teaser trailer of a promised Elder Scrolls VI. 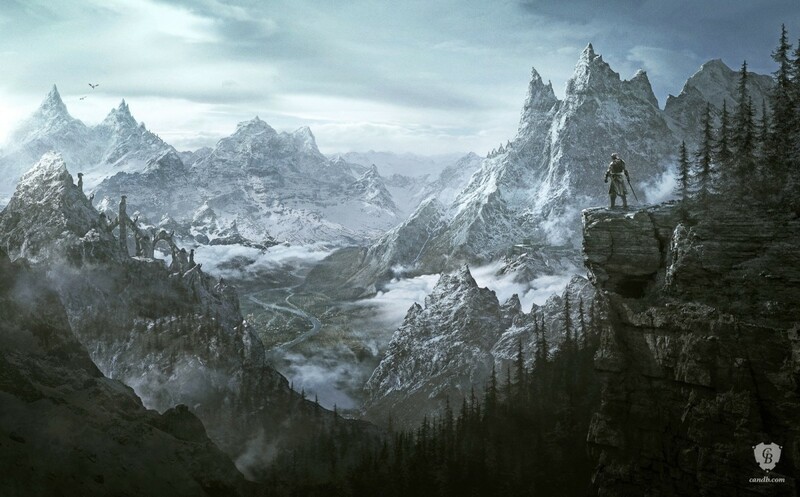 Most video game players have heard of Skyrim, the open-world fantasy set in the cold northern country two hundred years after the events of Oblivion. People immediately fell in love with the game's many sidequests, rich world, and the prospect of being able to battle dragons. The game has inspired musical covers, fan art, fan fiction, and even memes. It is the childhood game of many young people today. As someone who has played and enjoyed The Elder Scrolls IV: Oblivion and V: Skyrim as much as the next fantasy RPG fan, I am just as excited at the news that a new title is finally on its way! So what are fans hoping to see in the new installment of this fantastic series? 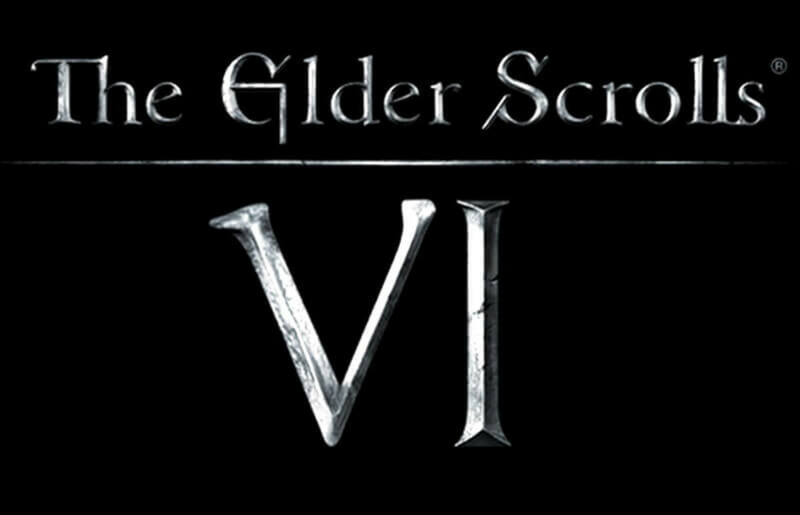 Here are twelve things we hope will be included in The Elder Scrolls VI. After playing other video games, I find myself going back to Skyrim only to cringe at some of the repetitive (and let's face it, sometimes lazy) animation. Everyone in the game has the same several movements that were just copied and pasted for each character. This isn't unusual in games, especially ones with many characters, but as a multi-million dollar company, Bethesda can improve people's movements with their new installment. Bad animation doesn't stop at regular gameplay. Bethesda worked hard to make the game pretty but didn't bother to clean up the awkward cutscenes where sometimes characters would move out of sync or there would be pauses between dialogues. I would love to see cooler cutscenes in future games. Even the older Final Fantasy games managed to replace their horrible animation with movie-esque scenes from time to time. If you want to know what I'm talking about, take a look at the video below. This potentially awesome scene was ruined with the same choppy movements and lazy animating that we saw in Oblivion. Though there was a huge amount of different quests in Skyrim, an awful lot of them seemed to be similar. This was especially true for the main quest. Whether you chose to side with the Empire or with the Stormcloaks, much of the main story was raiding some castle or another and killing everyone who defended it. Though there were many great quests, it would be nice to see fewer "go to this cave and kill all the enemies inside" and more original missions. Which Elder Scrolls Games Have You Played? I absolutely loved Martin Septim in Oblivion. It isn't surprising he was such a great character as he was voiced by Sean Bean, but it also said a lot about the scriptwriters. Martin wasn't really interested in being emperor yet bravely followed the hero, and then sacrificed himself to save Cyrodiil. Lucien Lachance was another awesome character in the fifth Elder Scrolls installment that I'll have a hard time forgetting. I didn't come across any really memorable characters in Skyrim, except perhaps Ulfric Stormcloak. Even so, you don't get to talk to him that much, and you have to kill him if you side with the Empire. When I look back on The Elder Scrolls V, I remember a beautiful, rich world with quests, but I don't remember it for its characters. Great character development is one of the things that Dragon Age: Inquisition did better. Red Dead Redemption really pushed the boundaries on survival and realism. I'm not saying The Elder Scrolls VI has to focus on small details, but it would be great to see an (optional?) feature where the player gets tired if they go too long without sleep, have a real need to eat food or have to properly take care of their wounds beyond drinking a potion. Some may disagree with me on this one, but I feel it would really give the edge to an RPG. Skyrim did a wonderful job of making you feel like you were really in that world, fighting monsters and joining guilds. This could be an opportunity to further the realism of surviving in the world. Choosing whether to be an Imperial, Nord, Breton, Khajiit, Dark Elf, Wood Elf, High Elf, or Argonian is one of the really cool features of The Elder Scrolls and something I'm looking forward to in the new title. I always played as a Dark Elf in Oblivion and a Nord in Skyrim, but I didn't feel that, beyond a few pieces of dialogue, my race really changed anything. 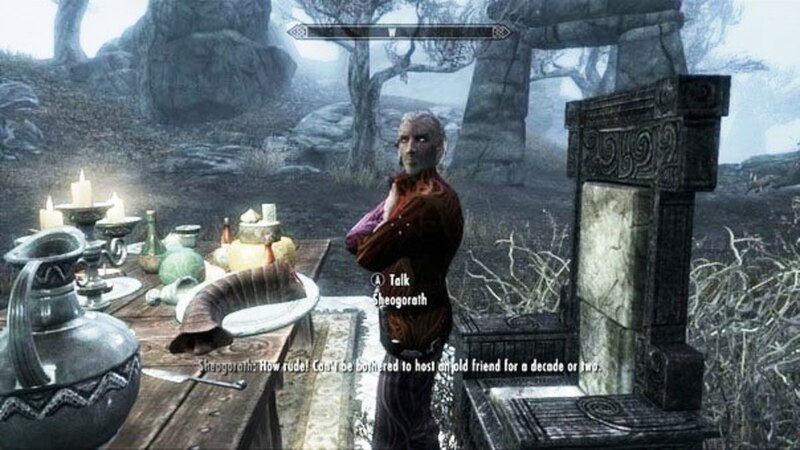 After starting a game as a Dark Elf in Skyrim, I was wondering if I would be treated differently in Winterhold. 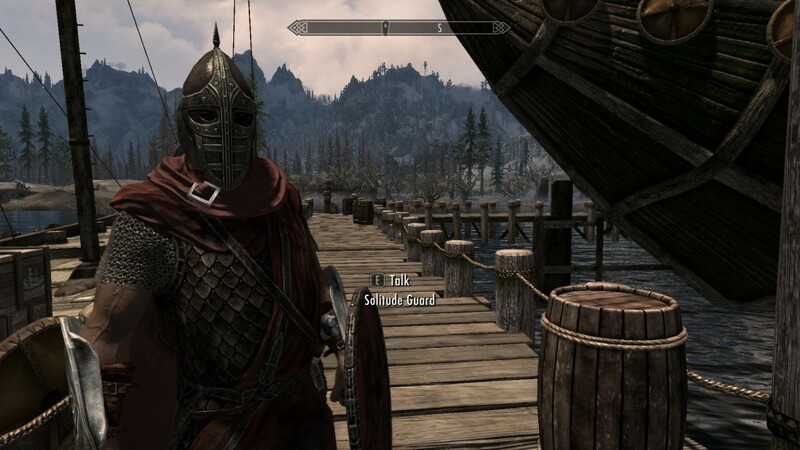 Would the Nords hurl racist insults at me in the streets? Would I be welcomed with open arms at the Gray Quarter? Would I find it more difficult to potentially choose siding with the Stormcloaks? The answer to all of the above was no, for the most part. I was addressed as "Sister" in the New Gnisis Cornerclub, but that was about it. Though I appreciate it might be difficult to have different dialogue options or even quest outcomes for each of the races, it would be cool to see more versatile effects depending on the background you chose. I appreciate I might be alone on this, but I am really hoping for a good story in the next Elder Scrolls game. Although the story was interesting in Skyrim, in my opinion, it couldn't compare to the emotional rollercoaster that was the story in Oblivion - a dead emperor, a lost prince, Oblivion gates opening up all over the world, and the terror of a Daedric prince manifesting as a monster to destroy the capital city. The only redeeming factor Skyrim's story really had was the dragons. I love a good story in a video game; it makes it much more memorable and inspiring. I would love to shed some tears in the next installment. I would love to see the different towns of the land in The Elder Scrolls VI react differently depending on my behaviour. Skyrim did touch on this pretty well - bounties were different depending on the town, and certain characters were polite or rude depending on how you'd treated them in the past. However, I'd love to see a karma-like system, like in the Fallout series, where doing good deeds won you points for the city and bad deeds made them dislike you. This could be reflected in the guards' attitudes towards you, the local Thane, and the general atmosphere of the town. If you save a town from a dragon, for example, you could get a discount on merchant prices for a day or two as a sort of "thank you." In Skyrim, you could slay a dragon right in front of some guards and they'd instantly start talking about something unrelated. It might be tough to pull off, but it would add some fascinating qualities to the game. Would You Like to Have a Karma System Similar to the Fallout Games in the Next Elder Scrolls? Sometimes in the heat of battle, you don't have time to loot dead bodies before the next enemy comes charging at you. It would be a great idea to have some way of locating corpses so you can easily track them down and ransack them. It is too easy in Skyrim for a body to drop into some bushes, making it impossible to loot their gear. I value replayability in games, especially if they are RPGs. As well as differences in race, it would be great to have the option to choose your fighting class at the beginning of the game and have to stick with it for the duration. In Oblivion, you could choose for some of your skills to be higher than others, and when they went up, your level went up. Although I do prefer Skyrim's levelling system (where all of your skills contribute towards levelling up, not only your chosen ones), it would be fun to have different fighting classes. For instance, you could play as a Breton mage in one playthrough, and an Orc warrior in the next. Perhaps some quests could only be available to certain classes. For example, you would have to be a mage to visit a magic school (like the College of Winterhold) or have to have sneak and pickpocketing skills high to enter the Thieves' Guild. In Oblivion, I always ended up playing an evil character because I couldn't not join both the Dark Brotherhood and the Thieves' Guild. Both were excellent stories and were filled with quests that varied in type and objective. 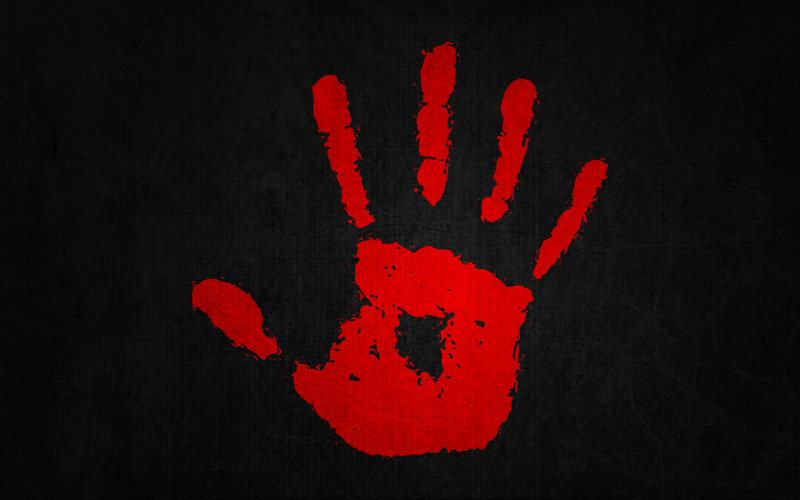 I wasn't as crazy about the Dark Brotherhood in Skyrim, and the Thieves' Guild was a little disappointing, too. It was especially annoying to have to do the same quests over and over (although it was nice to be able to choose between them). What would really make The Elder Scrolls VI special for me would be a really strong storyline (and quest selection) for both of these guilds. In this series, being evil has never been so much fun. One annoying thing that really affected my gaming experience in Skyrim was the lack of consistency. If you do one nice thing and then one evil thing for somebody, you would, perhaps, expect them to have a neutral attitude towards you from then on. Nope. There is an Argonian couple in Riften who will hate you forever after you have completed an essential quest early in the Thieves' Guild, where you have to intimidate Keerava for some gold that she owes. Even after I had tracked down some precious jewels for her boyfriend, Talen-Jei, so that he could smith an engagement ring for her, they were still super rude towards my character. Sometimes. Often, within the same conversation, Talen-Jei would say something like "thank you so much for your help", and then say, "just get out of here" in the same breath. It was just ridiculous. Hopefully, Bethesda will be able to clean this up in the next game. 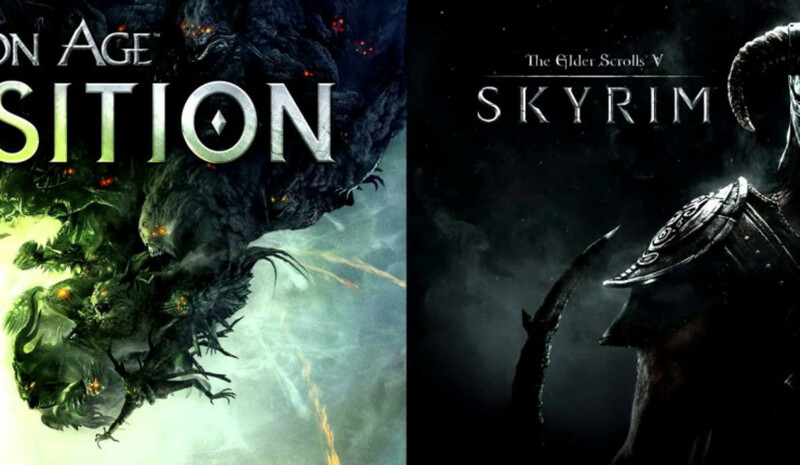 Although Skyrim and previous Elder Scrolls titles are incredibly popular and excellent games, they are far from perfect. I and millions of other fans are eagerly awaiting further news about The Elder Scrolls VI and the new land that will surely be full of new cities, caves, and quests. Hopefully, Bethesda will improve on their series and get it ready for positive reception. I always liked how in Morrowind, each race had its own style of armor, weapons, and architecture. 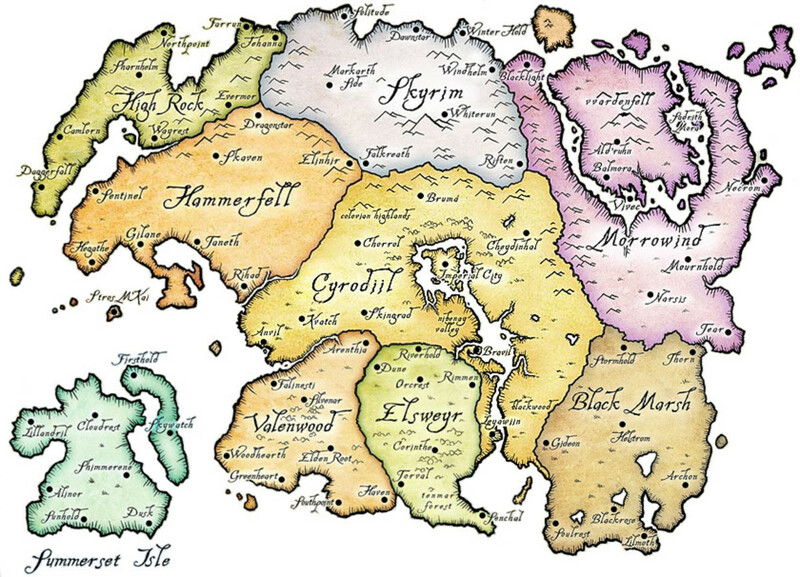 Would you like to see that carried over and expanded upon for Elder Scrolls VI? Sure. That goes without saying really, there’s unique armor and weapons in the other games too. Thank you! I hope he enjoys the new game.